Welcome to Africa! You will be met on arrival by our driver guide who will accompany you to one of the best hotels in the city where you will spend the night in Nairobi. (If you arrive in the morning, you will depart directly to Sweetwater Reserve without an overnight stay in Nairobi). After breakfast, we travel to Lake Nakuru National Park, described by American ornithologist Roger Tory Peterson as “the most fabulous bird spectacle in the world.” The park and its famous lake is the ideal habitat for lesser flamingos, pink flamingoes, pelicans and other species of animals, including lions, leopards, buffaloes, conch water, giraffes, baboons, rhinos and hyenas. We enjoy an afternoon game drive along the lake shore and later have dinner and overnight stay at the lodge. After breakfast, about 8:30am we depart by road to the Masai Mara reserve. Today the Masai Mara National Reserve is the most famous reserve in Kenya and home to the “Big Five”: buffalo, elephant, lion, leopard and rhino. 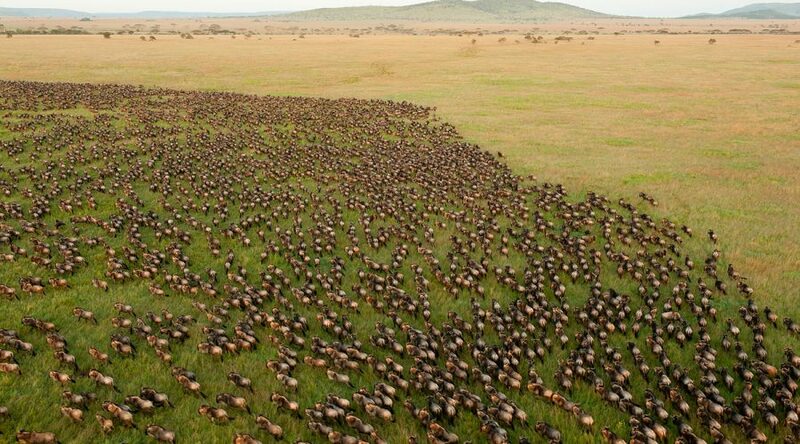 Great herds of wildebeest and zebra wander the Mara grasslands and their number is increasing during the annual migration. Lunch en route. We arrive at our lodge in Mara, check in and settle into our rooms. Afterwards we will have one afternoon game drive. Dinner and overnight stay at the lodge. Today we have the opportunity to enjoy an early morning balloon safari (optional, so the cost is additional) on the plains of Mara, which includes a bubbly champagne breakfast upon landing, a show that will undoubtedly be unforgettable. In the case of not making the balloon safari, we will make an early morning game drive followed by breakfast at the lodge. We will enjoy another game drive in the afternoon. Dinner and overnight stay at the lodge. After breakfast, we travel to Nairobi to stay at a hotel at lunchtime. We have a free afternoon to relax in the hotel or use it to visit the city. 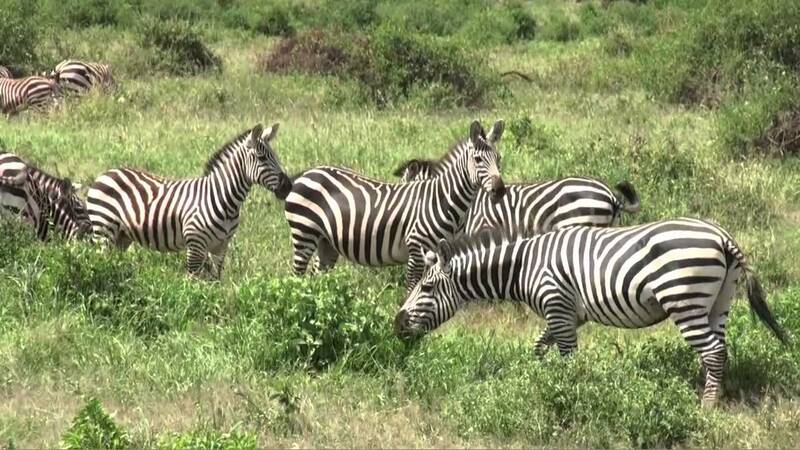 We offer the possibility of the Nairobi City tour or walking tour (described in the section on optional excursions) in the company of our guide-driver. Dinner tonight will be at the famous Carnivore restaurant (although there are other options). After breakfast, we drive to Amboseli National Park making a short game drive before registering in the Amboseli lodge. Lunch at the lodge. Amboseli lies at the foot of Mount Kilimanjaro, a few meters from the border between Kenya and Tanzania. 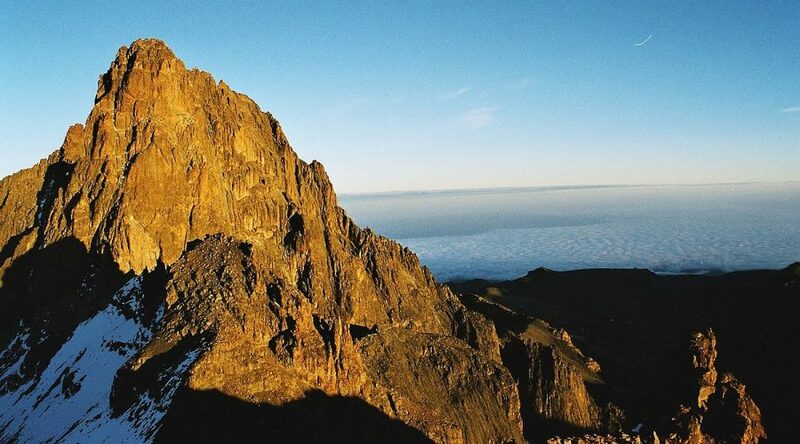 This is the highest mountain in Africa (5,895 m.), it is in Tanzanian territory and is clearly visible from the Amboseli Park. There will be a game drive in the afternoon visiting the wetlands of the park where wildlife is concentrated. Later we will have dinner and overnight stay at the lodge. After breakfast we depart for Nairobi arriving for lunch. You can then use the afternoon for last minute shopping and finally transfer to the airport for your flight at night or stay overnight at a hotel in Nairobi and transfer to the airport for a morning flight the next day.